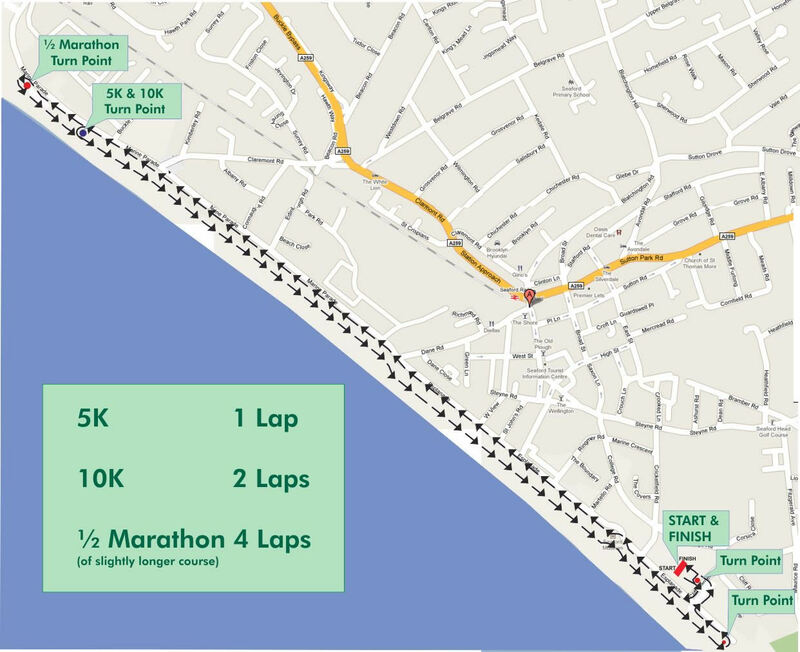 The South Coast Half Marathon, 10K and 5K take place in and around the town of Seaford in East Sussex. The course is lapped and takes in the scenic views from the seafront. 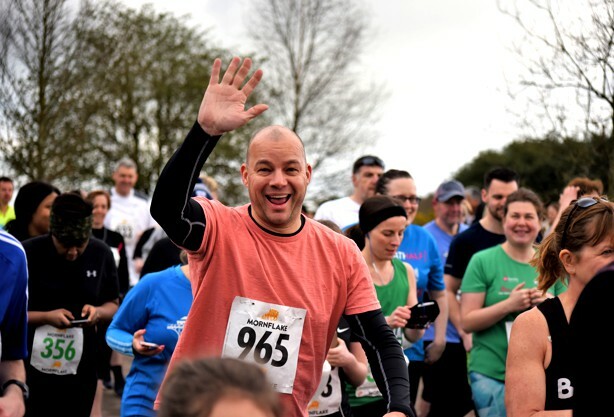 The event is aimed at all abilities, whether you are a beginner, experienced or professional in running the race guarantees large crowds to cheer you along! If the Half Marathon is not for you then the South Coast 10K or the 5K take place on the same day, over the same course. Chip Timed & PRINTED RESULTS as you cross the line!. If you’ve entered one of UK Triathlon events before all we’ll need is your name, date of birth, postcode and email, just have your payment ready and we’ll do the rest! Don’t delay, call 01270 842800 and secure your place today! (Lines are open Monday to Friday, between 9:30am-3:30pm). All start times and competitor race day information will be e-mailed 7-10 days before the event. You can use this information as a guide for your 2019 event. Full and up to date 2019 competitor race day information with your race number and start time will be emailed to you 7-10 days before the event. WE DO NOT POST ANYTHING OUT - you will collect your race numbers, tattoos, stickers etc. at registration on the day. 16 years of age for the Half Marathon. 14 years of age for the 10k run. We have no minimum age for our 5k fun run but under 12 years of age must be accompanied at all times by an adult. Seaford is located on the A259 between Brighton and Eastbourne. There is a selection of bed & breakfasts, guesthouses, hotels and camping and caravanning in and around Seaford. For information on accommodation either telephone Seaford Tourist Information on 01323 897426 or visit the Seaford Town website. Book early as Seaford will be very busy! The run is a simple out and back course along the esplanade at Seaford which is flat and fast. The vast majority of the course is on good level tarmac. A very small part of the course near to the finish line is gravel and then grass. Please take care on the run course as there may be pedestrians. When you have completed the required lap(s) filter into the finish alley on Martello Field and through to the finish line (signed and clearly visible). There is a feed station on the run course at approximately every 1.5 miles and at the finish line serving High5 sports drink and water.